Hotel Brasilito is a small, rustic hotel serving travelers seeking an authentic Costa Rican experience. 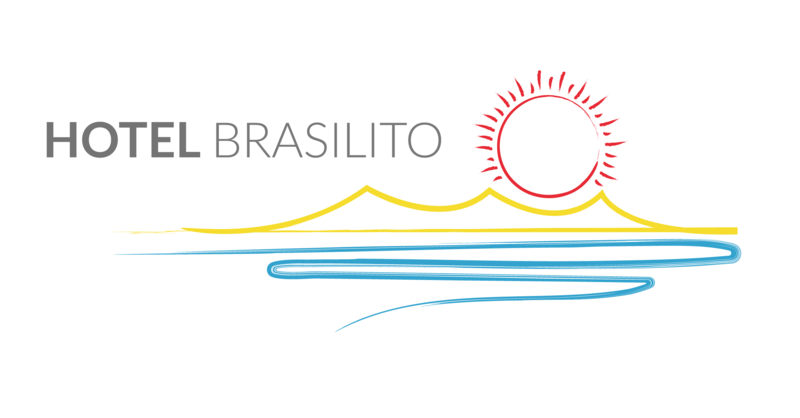 We are situated in the heart of town, right in front of Playa Brasilito. Spend your day napping in a hammock, swimming at Playa Brasilito or snorkeling in the turquoise waters of Playa Conchal. Our humble town has several restaurants that serve great typical Costa Rican food. At night when the town is quiet, you can hear the surf hit the shore from each room. Feeling adventurous and want to try something new? Perhaps a day tour to Nicaragua and visit an active volcano? Stop by our front desk and ask for the manager. She will be happy to find you a tour that meets your interests and budget.